SACRAMENTO (LOG NEWS SERVICE) — The state Department of Boating and Waterways (Cal Boating) has a new boss. 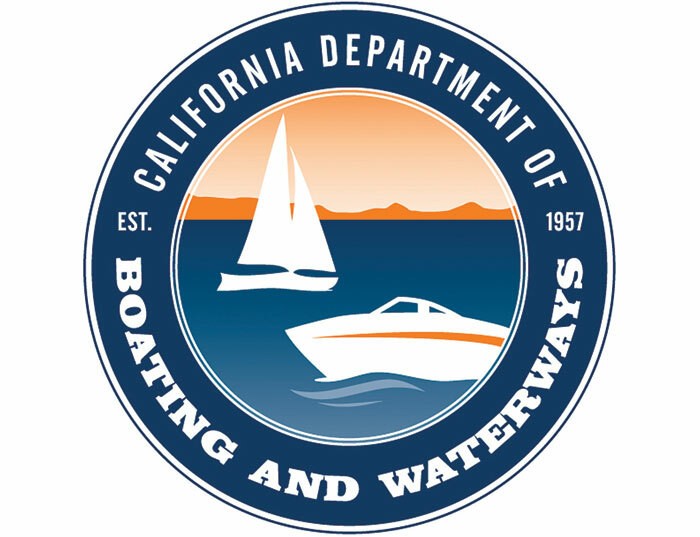 Janelle Beland, undersecretary for the Natural Resources Agency, announced March 7 that Sylvia Ortega Hunter was sworn in March 1 as the chief deputy director for Cal Boating. Hunter has also been designated as the acting director of the department, Beland said. Hunter, Beland said, has been with Cal Boating for the past three years — leading the department’s loan and grants program. Hunter has worked with numerous other agencies — including the Department of Corrections, the Department of General Services and the Department of Water Resources — during her 30-year career with the state serving in the areas of auditing, budgeting and program management. Hunter replaces Lucia C. Becerra who retired from state service Feb. 28. Becerra began her career with Cal Boating as chief deputy director under then-director Raynor Tsuneyoshi. After Tsuneyoshi’s unexpected resignation as director April 15, 2010, Becerra was named acting director — the position she held until she retired. However, sources close to the administration said that Tsuneyoshi had been forced to resign because of his stand against diverting dedicated boating funds to other state agencies to help them bolster their budgets and his opposition to then-Gov. Arnold Schwarzenegger’s plan to eliminate Cal Boating as a stand-alone department. Gov. Jerry Brown’s government reorganization plan, which received approval of the state’s Little Hoover Commission and legislature, also included eliminating Cal Boating as a stand-alone department. As a result, effective July 1, Cal Boating will become a division within the Department of Parks and Recreation.